Please use our contact information or the short contact form below. 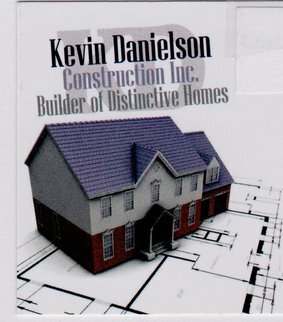 Kevin Danielson Construction is located Delano, Minnesota. Offering home building and remodeling services. Minneapolis, Orono, Maple Plain, Watertown, Minnetonka, Delano, Long Lake, Plymouth, Mound and the entire metro area.